Reporting from San Diego -- A U.S. Border Patrol agent was fatally shot while pursuing a group of people in a remote valley about 60 miles east of San Diego, triggering a manhunt by federal, state and Mexican authorities, Homeland Security officials said Friday. Robert Rosas, a three-year agency veteran, was responding to an incursion Thursday night just inside the steel border fence when one or more assailants opened fire, authorities said. He died at the scene. Rosas, a 30-year-old father of two, was the first border agent to be shot and killed in the line of duty in nearly a decade, officials said. "It was a cowardly act against an agent trying to protect this country," said Rick Barlow, acting chief of the agency's San Diego sector, where flags flew at half-staff outside of headquarters in Chula Vista. U.S. officials said they were working closely with their counterparts in Mexico. Police in Tecate, Mexico, announced late Friday that they had arrested a man walking near the crime scene with a Border Patrol-issued weapon shortly after the shooting. The man, Ernesto Parra Valenzuela, 36, was injured and was taken to a hospital, according to a news release. The FBI said late Friday that no one had been arrested or charged in connection with the killing. Earlier in the day, the Mexican military sent about a dozen vehicles to secure the sparsely populated area south of the border fence. Mexican federal police were also seen searching. The attack occurred near the rural town of Campo in eastern San Diego County. The hilly, scrub-covered terrain has long been a favored spot for smugglers. There were signs of a struggle, and at least one of the gunmen may have been injured, investigators said. Two sources with knowledge of the investigation said K-9 units tracked a blood trail to the border. The assailants took Rosas' weapon and radio, according to the sources, who were not authorized to speak publicly. Raul Tovar, a longtime Campo resident, said he was barbecuing when gunfire rang out in the distance. "I heard two shots. Crack. Crack. First I thought it was . . . my neighbor shooting coyotes, but it sounded like large-caliber bullets." Within minutes, scores of agents began scouring the area and two helicopters hovered with searchlights, Tovar said. The attack occurred during a period of relative tranquillity on the San Diego County-Mexico border. Apprehensions of illegal immigrants and assaults against agents are down significantly from last year. But agents have made numerous drug seizures in the Campo area in recent weeks, mostly at the Interstate 8 checkpoint near Pine Valley, leading some observers to speculate that frustrated smugglers are retaliating. U.S. authorities said it is too soon say whether smugglers are escalating their tactics. The FBI announced a $100,000 reward for information leading to the capture of the attackers. Hospitals were urged to report any suspicious people seeking treatment. "There's still a lot of work to do," said Keith Slotter, the special agent in charge of the FBI's San Diego office. The region south of the fence is a largely lawless expanse with little to no police presence. The nearest police department is in Tecate, about 20 miles away. The events leading up to the shooting began about 9 p.m. Thursday, when agents using night vision equipment spotted a group near the fence. Rosas and other agents, in separate vehicles, headed to the scene near Shockey Truck Trail. Agents heard the shots and tried to contact Rosas, but his radio had gone dead. Rosas had apparently gotten out of his vehicle to chase the intruders. Pursuing suspects alone is a routine part of the job, and in most cases, they give up without incident, Border Patrol agents said. But there are obvious perils. "He was doing what agents do out there, trying to head them off on the trail," said Chris Bauder, the president of the local branch of the Border Patrol union. "But we never know who we're going to be encountering. You don't know whether they're coming into the country to work, or looking to do harm." 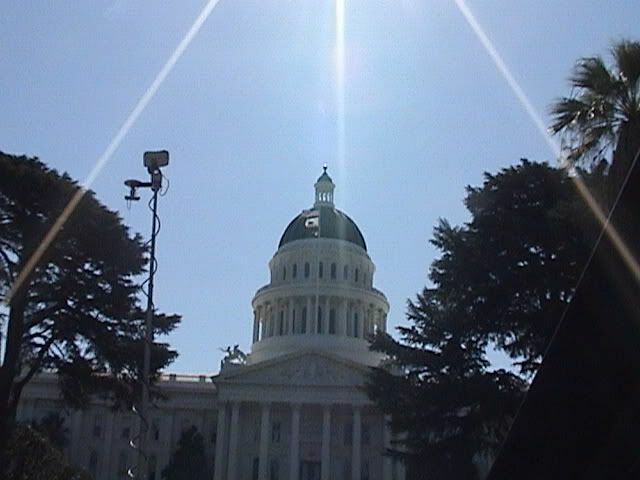 Homeland Security Secretary Janet Napolitano said the department's full resources would be used in the investigation. "This act of violence will not stand -- nor will any act of violence against the Border Patrol," she said. Times staff writer Tony Perry in San Diego and Times photographer Don Bartletti in Campo, Calif., contributed to this report. Can't wait to see how the la raza/aztlan crowd spin this one. You wanna know how you do it? Here's how, they pull a knife, you pull a gun. They send one of yours to the hospital, you send one of his to the morgue. They send one of yours to the morgue, you send ten of them. That's the American way, and that's how you get Mexico! Now do you want to do that? Are you ready to do that? Last edited by PochoPatriot : 07-25-2009 at 09:26 PM. DEEPEST condolences to the family and friends of slain US Border Patrol Agent and American patriot Robert Rosas, who GAVE the LAST FULL MEASURE of DEVOTION for us ALL! 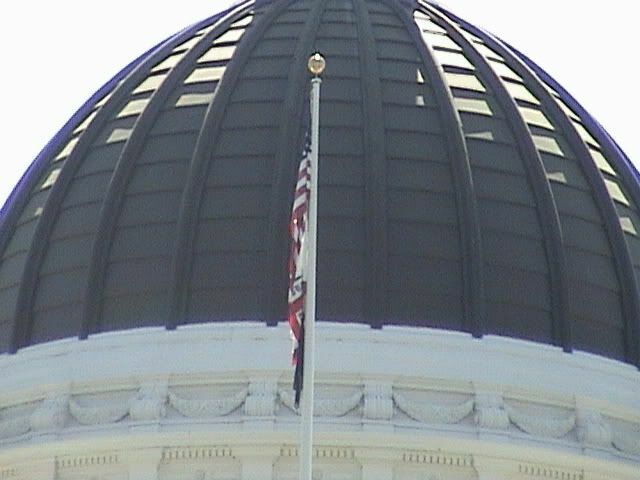 Just for everyones info, I drove by the State Capitol today and found the flags at full height. No half mast as is very common when a soldier from California dies in one of our wars. 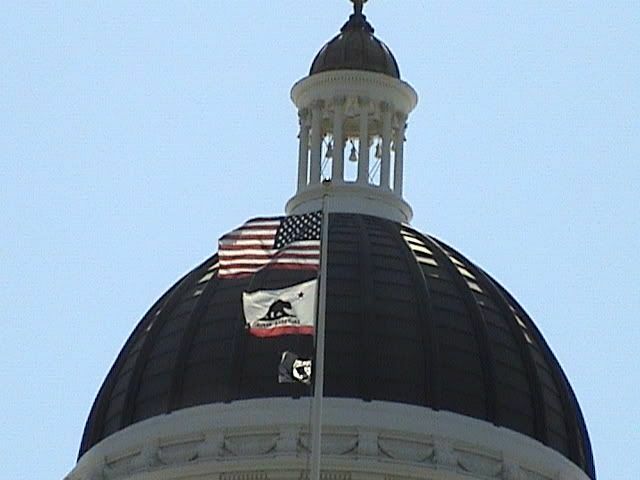 I used to have a thread on SOS where I posted the flag pics at the capitol, but it's a little harder to get to now, but trust me on this: the flag is flown at half staff quuite religously there. It is apparent that Arnold(he's the one that orders the flag around there) does not hold BP agents in the same regard as US soldiers. Last edited by AyatollahGondola : 07-27-2009 at 09:39 PM. According to court documents obtained by the San Diego Union-Tribune, Picaso-Ambriz was deported from Brownsville, Texas in October 2003, and again July 20 from San Ysidro. 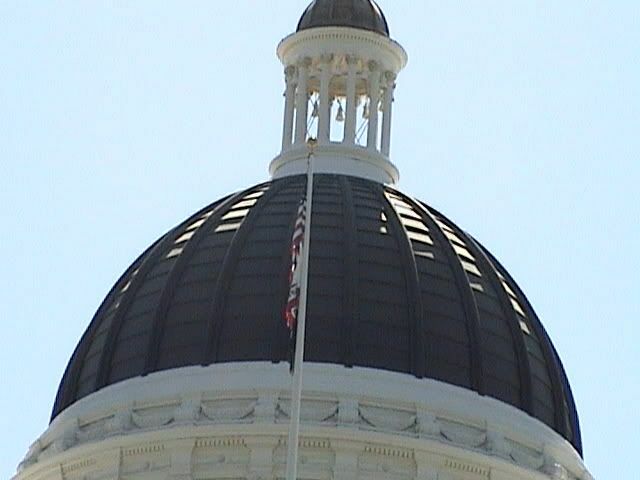 SACRAMENTO, Calif. -- California's lieutenant governor has ordered Capitol flags lowered to half staff in honor of Gov. Arnold Schwarzenegger's mother-in-law. Lt. Gov. John Garamendi is the state's acting governor while Schwarzenegger is in Massachusetts with the family of Eunice Kennedy Shriver. Shriver died Tuesday at age 88 with her family at her side, including first lady Maria Shriver. I wonder if there's been some backtracking here. The links to the story have been severed, and the Governor has stated that the capitol flags will be flown at half staff for the slain toll booth worker. Governor Schwarzenegger is a GIRLY man DISAPPOINTMENT!